Diane is married with two children. Her hobbies include camping with the family, gardening, sewing, and crafting. 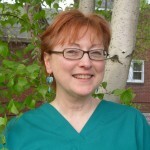 Diane has been with us as an Animal Health Technician since 1993. 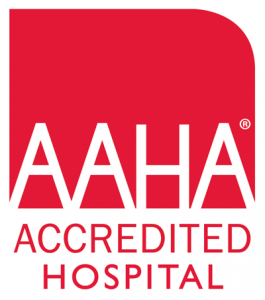 Her areas of interest in the practice include anesthesia administration and monitoring, as well as dental care. Trish is an Animal Health Technician and has been at WVH since November 0f 1995. Her interests include skiing, traveling, and biking with her husband. She especially enjoys performing dental prophylaxis on dogs and cats. 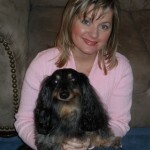 Amanda has been with WVH since 1999 and is a Certified Animal Health Technician. She enjoys spending most of her time outside. Her favorite way to spend a day is to be horseback riding, mountain biking, kayaking, backpacking or working on her farm where she and her husband call home. She enjoys all aspects of her job and taking care of our hospitalized patients. 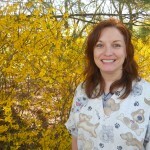 Kathy has been with WVH since May of 2009 as a Certified Animal Health Technician. Her family have been clients of WVH for 37 years. Kathy graduated from IUP in 2005 with a BS in Biology. Kathy has a labmix, two cats and a nephew that keeps her busy most days. 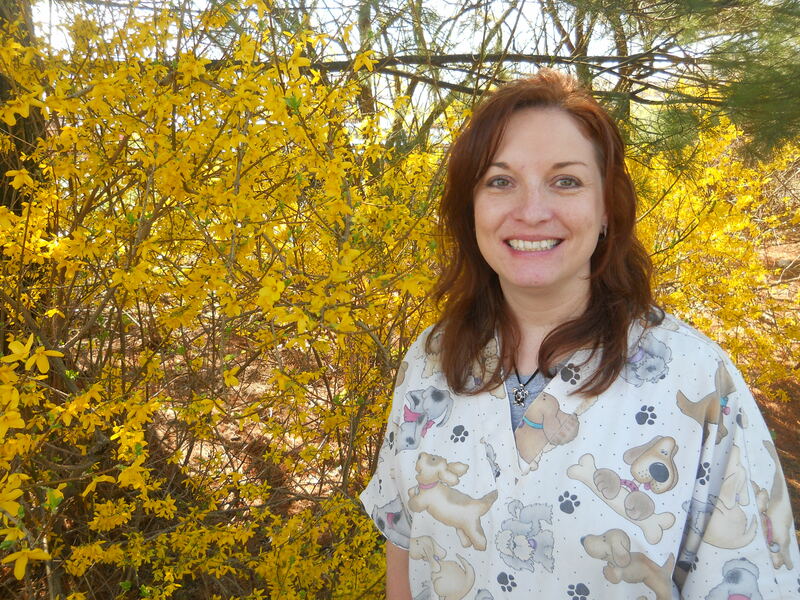 Kathy’s interests include animal behavior and training as well as surgery and radiography. 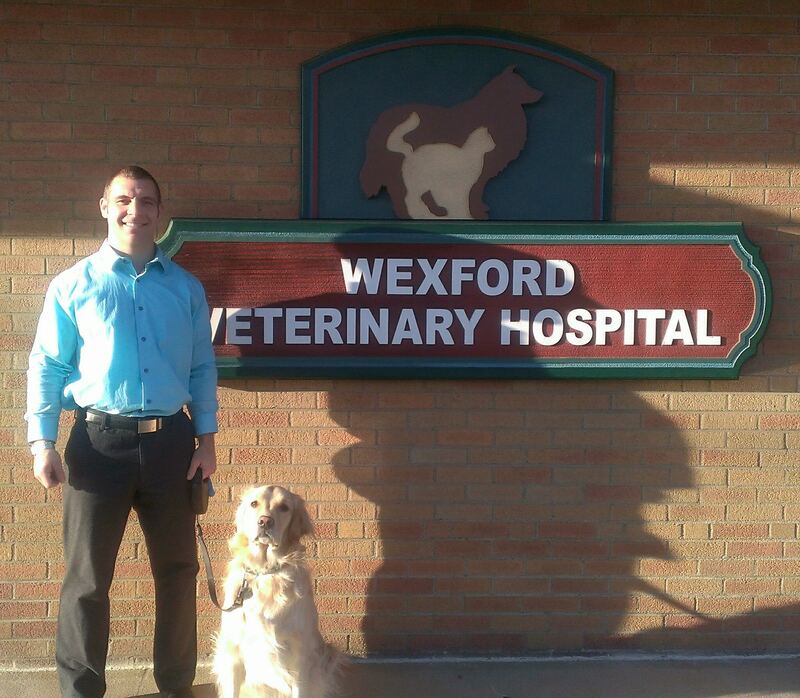 Amiee began her career at Wexford Vet as an intern from the Veterinary Technical Institute. She graduated with an Associates Degree and joined us as an employee in June of 2010. She enjoys spending time with her family and friends at her farm. 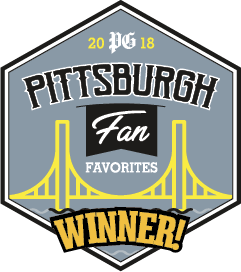 She enjoys the outdoors and is always a dedicated fan at Pittsburgh sporting events. Amiee appreciates how friendly and caring the clientele are at WVH and loves getting to know them and their furry family members! 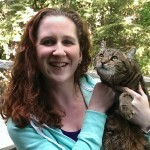 Nicole has been a licensed veterinary technician since October 2005. She graduated from the Veterinary Technical Institute with an Associate’s Degree in Veterinary Technology. 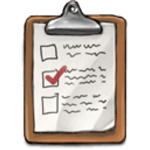 She is Fear Free certified, as well as certified to perform laser therapy. 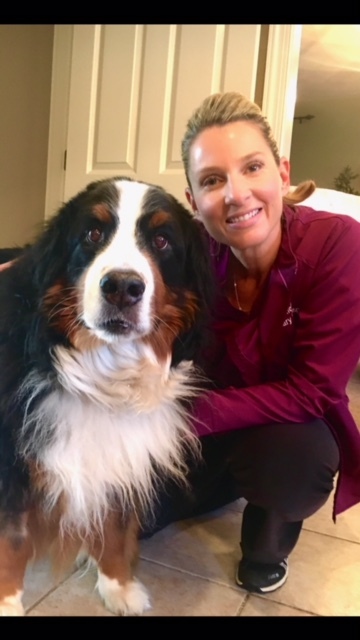 After gaining years of experience in both emergency and primary care veterinary medicine, Nicole joined our staff as a full-time Certified Veterinary Technician in July of 2012. 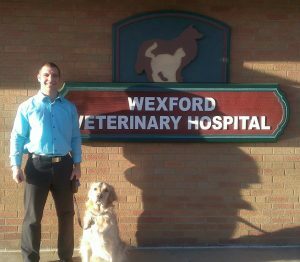 She was promoted to Kennel Manager of the Wexford Veterinary Pet Hotel upon it’s grand opening in December 2017. In her spare time, she enjoys spending time with her husband and family, and snuggling with her kitty, Oprah. 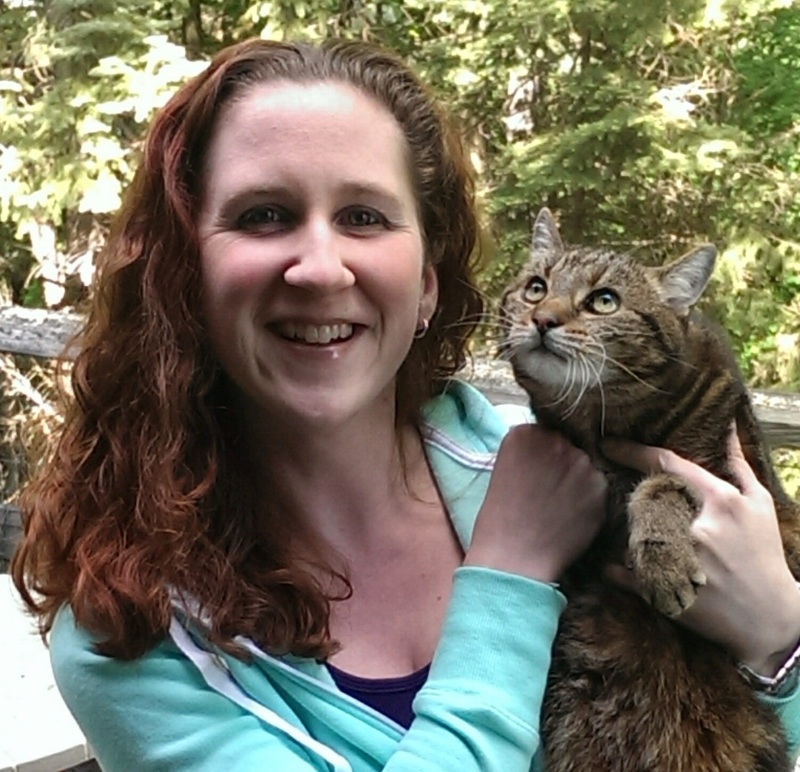 Allison has been with WVH since 2013, but has been practicing as a licensed veterinary technician since 2007. In her free time, she loves watching movies and sports with her husband and cuddling with her kitty Peanut. She also enjoys cooking, baking, and spending time with her family. While she loves animals of all kinds, she has a soft spot in her heart for kitty cats. 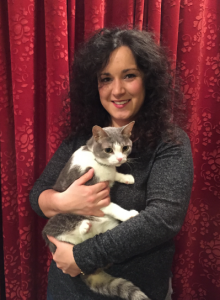 She enjoys taking care of hospitalized patients and interacting with clients and their amazing pets. 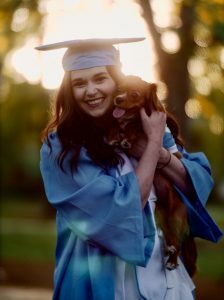 Casey graduated from the Vet Tech Institute in May 2015 with an Associates Degree in Veterinary Technology, and became a Certified Veterinary Technician (CVT) following graduation. She began her career at WVH as a full-time CVT in July of 2015. 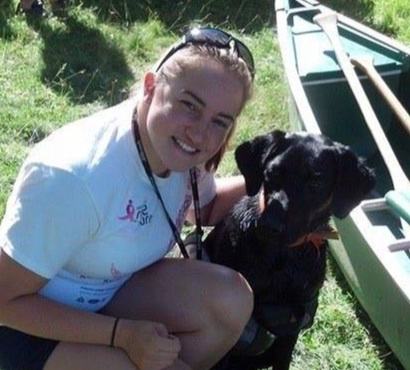 When she is not working, Casey enjoys being with friends and family. Her “fur” family consists of her dog Belle, and her two orange kitties George and Mila. 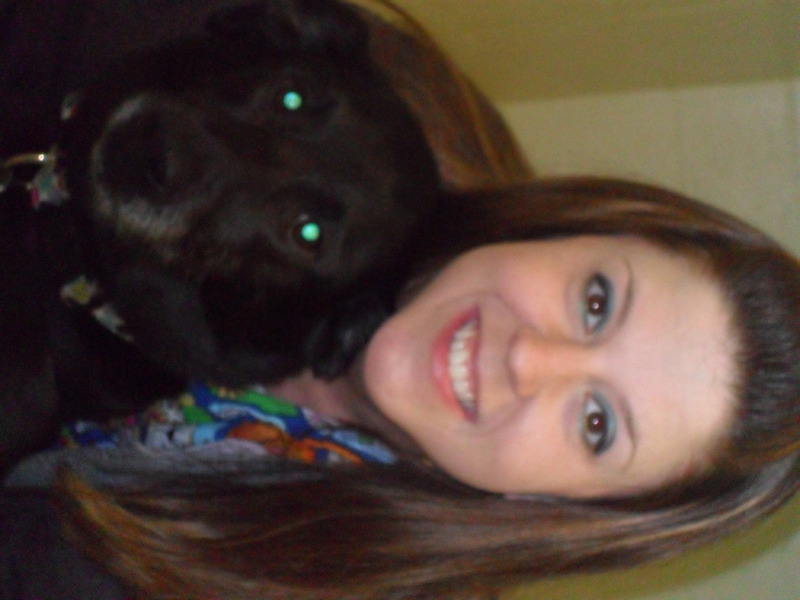 Casey found her passion of working with animals and considers herself lucky to work with such caring Staff at WVH. Helen started as a volunteer at Wexford Veterinary Hospital in August 2016 and was hired as a Veterinary Technician soon after. She has a BM from Baldwin Wallace University and is currently earning a BS in Biology from La Roche College. Helen has always had love and compassion for animals along with a desire to make a positive contribution in their lives. Therefore, she plans on pursuing a career as a veterinarian. Helen enjoys spending time with her pets Lilly, Emmy, Bela, and Fredrick, (cat, cat, dog, turtle) friends, and family. 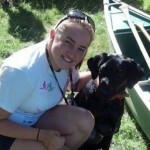 Nichelle began her career at WVH as an intern from the Veterinary Technician Institute. She graduated in 2014 with a degree in Veterinary Technology and became a full time employee for about 2 years. In 2017, Nichelle moved back to the Wexford area to be closer to family and rejoined the WVH team as a Vet Tech and Receptionist. Nichelle’s interests include laboratory work, radiography, and at home, snuggling with her kitty, Bella. 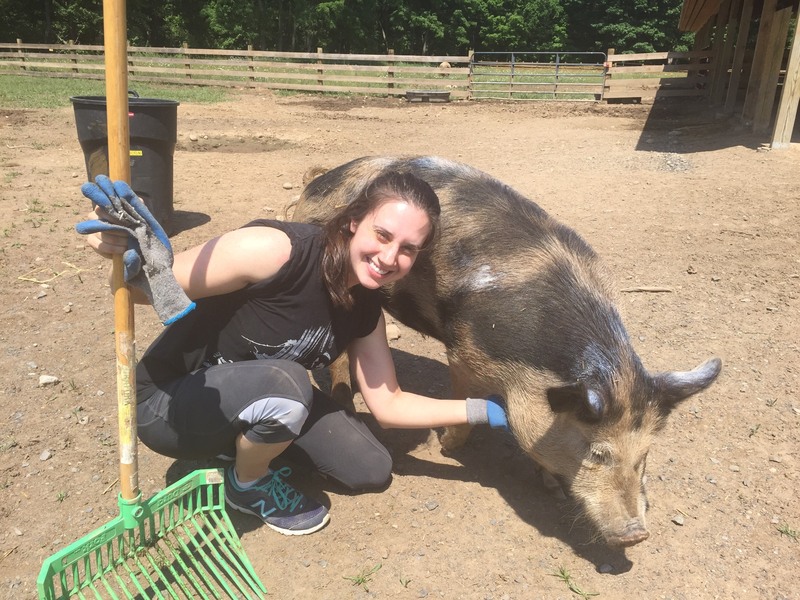 Megan joined the WVH team as a Veterinary Technician in November of 2018. She graduated from the University of North Carolina with a B.S. in Biology. While in school she worked at a private veterinary practice and volunteered at a large cat rehabilitation center. She has two adorable little dogs, Zoe and June. When she is not working she enjoys singing, reading, and baking. Megan joined the WVH Pet Hotel team in November of 2017, and credits her lifetime love towards animals for leading her to WVH. 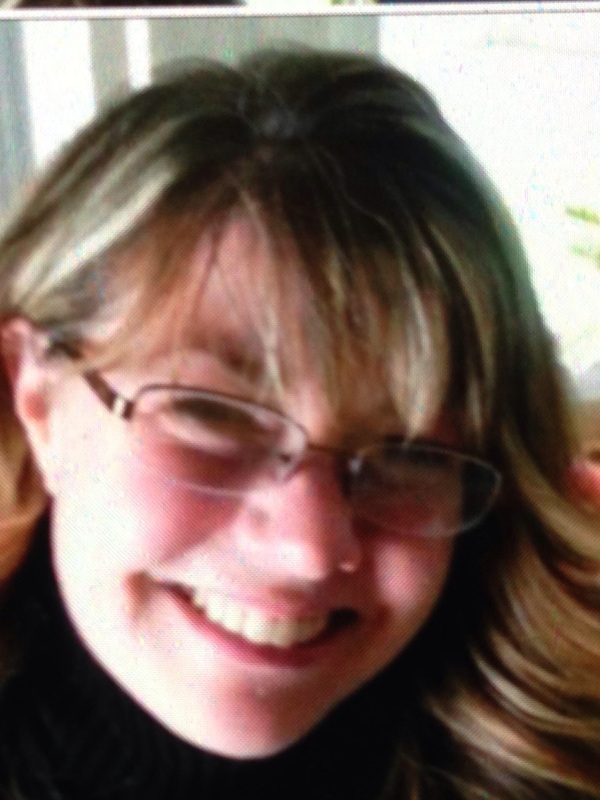 She attended North Allegheny HS and Career Training Academy, specializing in Message Therapy. 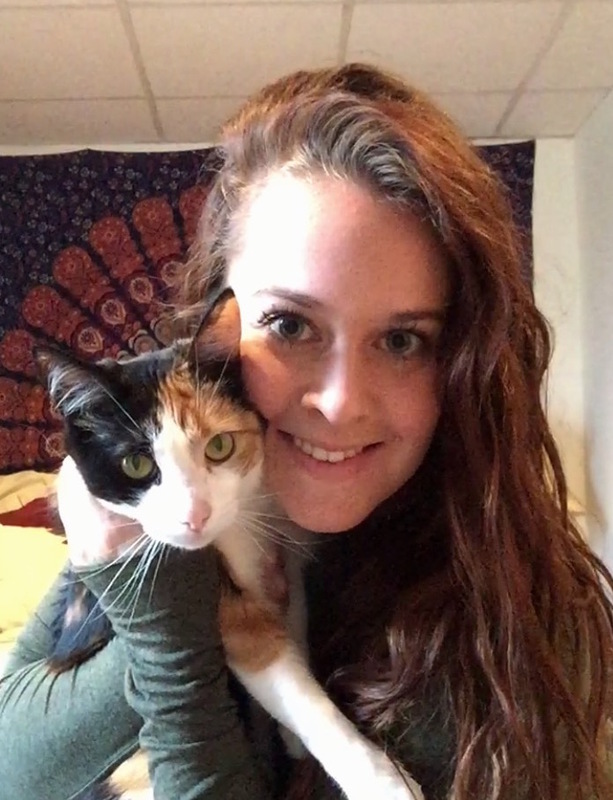 Meg is a proud and loving mother of a smart and beautiful daughter, 2 dogs, and a cat. 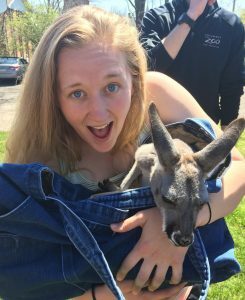 She is also an avid Pittsburgh sports fan who enjoys biking, hiking, cooking, visiting the beach, and relaxing by a bonfire on summer nights. 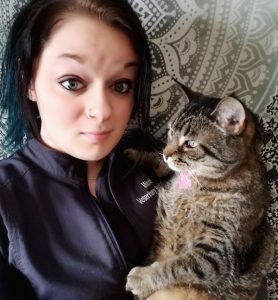 Laura joined the WVH staff in the fall of 2017 as a Veterinary Technician. 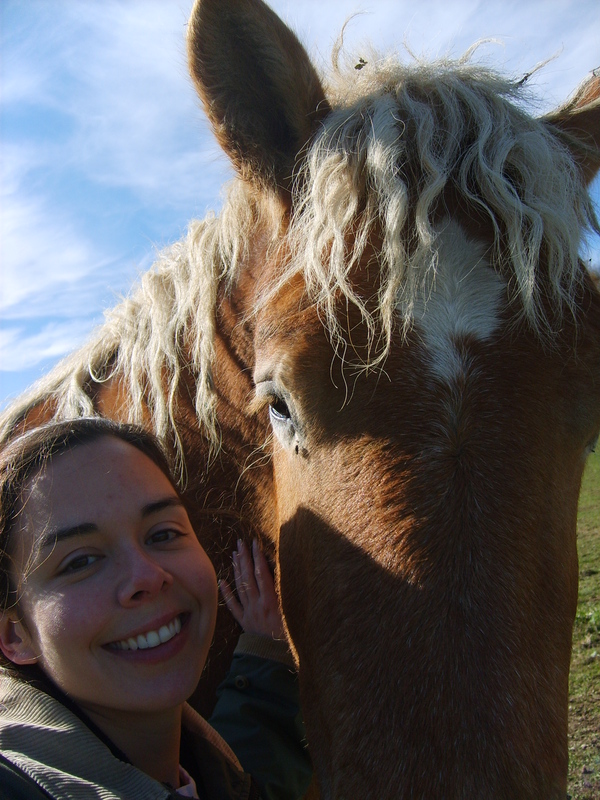 She had been working in the field for three years previously and has always had a strong passion for animals. Her household pets include a cat, bearded dragon, and beta fish. Lynne has been a Receptionist at WVH since 1989 and has enjoyed being able to interact with the families and pets through the years. Her husband, daughter, and grandson have learned to adapt to the numerous rescued animals that have passed through their household. One of Lynne’s favorite activities is horseback riding. 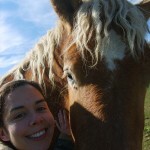 She also volunteers with the 3 H Ranch Therapy Riding Program in Mercer. Sue joined WVH as a Receptionist in 2010. She and her husband have 3 grown children. Her interests include time spent with her family and pets, reading, sewing and swimming. Sue loves how friendly and warm all the staff and clients at WVH are and enjoys getting the chance to know them all. 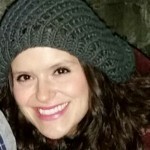 Caitlin joined WVH in August of 2015. Her hobbies and interests are mainly animals, music and all things make-up! She has four furry children. Baylee, Stumpy, Oosh and Squoosh (dog, dog, cat and a rabbit). She loves her job and hopes other people could be as fortunate as her. 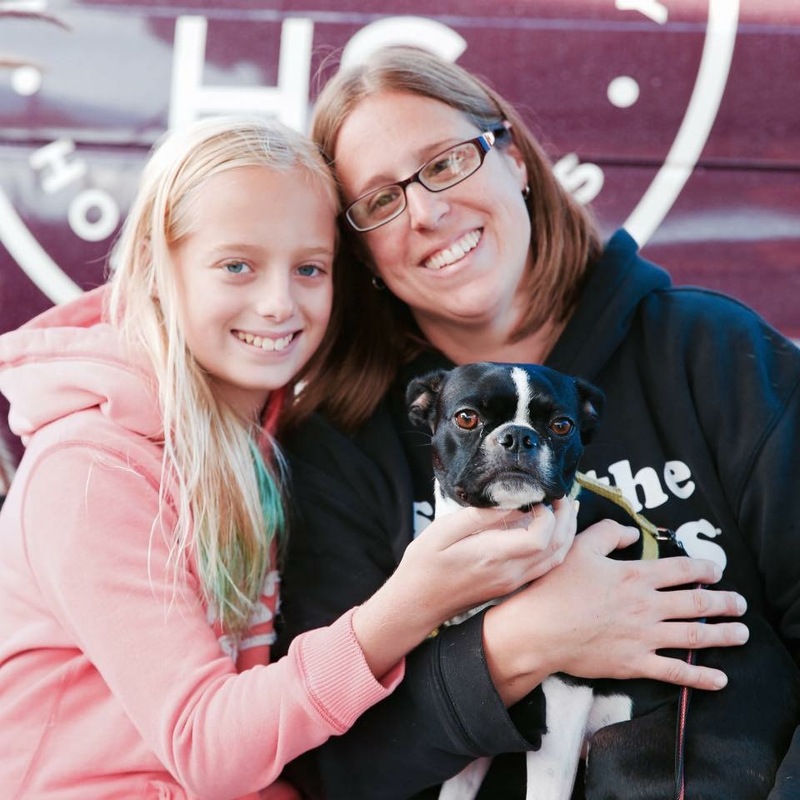 Erin joined the WVH family in 2014. 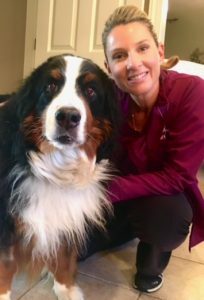 Her career as a veterinary receptionist began 17 years prior. She spends her free time with her hubby and two handsome sons. 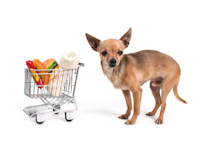 She looks forward everyday, to the joy and laughter that awaits her inside her WVH home. 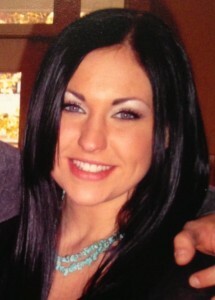 Chelsea joined WVH as a receptionist in 2013. 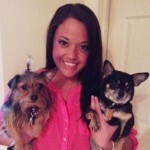 Her love for animals and interacting with our clients is what makes her a great employee. She has two fur children of her own, Riley and Mia. Her interests include spending time with family and friends, staying active and cooking. She looks forward to the many years ahead at WVH. 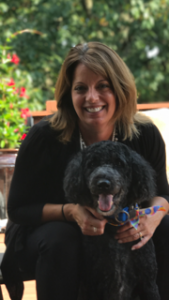 Terri joined WVH in 2017 as a part time receptionist. Although her background is in nursing of human patients, she loves her new position in the veterinary world and it is a welcomed change. She spends her free time with her husband, 2 children and dog Casey. 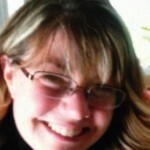 Jennifer has been a receptionist at WVH since 2010. 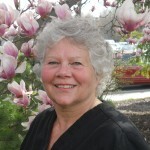 She enjoys working with the caring staff and compassionate doctors at WVH. 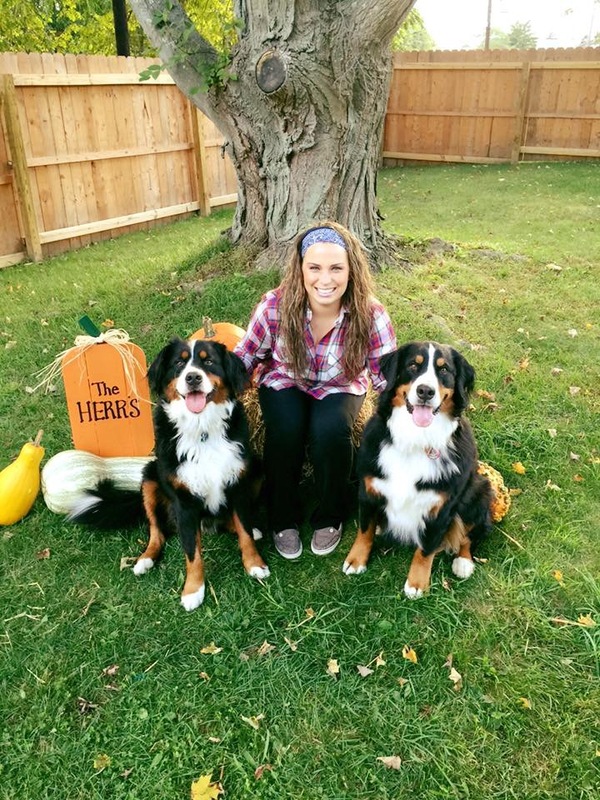 She spends her free time with her husband, three children, Bernese Mountain Dog, and orange kitty. Ali joined the WVH team as a Receptionist in November 2017. Born and raised in Wexford, it is where she is most happy. 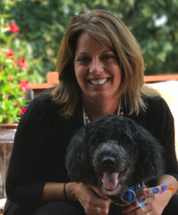 Her hobbies include skiing, spending time with her family and husband, and having fun with her two Bernese Mountain Dogs, Titan and Nahla. Eric joined WVH as the BookKeeper in 2012. In January of 2016, Eric took on the responsibilities of General Manager of WVH. He acquired his BS in Accounting from St. Francis University (PA) and his MBA from Troy University (AL). Since his childhood, Eric has always had pets in his life which included dogs, cats, birds, and even a guinea pig which his wife Lauren convinced him into adopting when they were dating in college. In his free time, Eric enjoys sports, the great outdoors, and having fun with his wife, their pets, and their son Elijah.